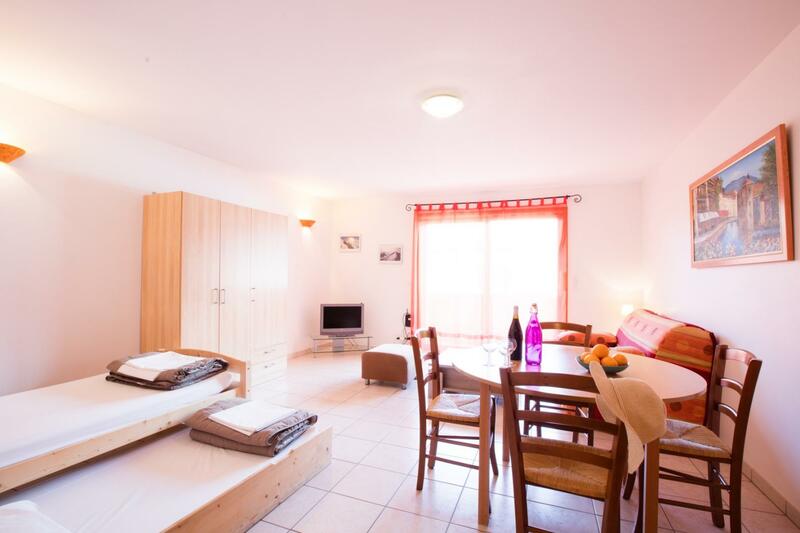 Pleasant and bright, our studio for 2 people offers couples on holiday at Lake Annecy accommodation with great comfort and complete facilities. 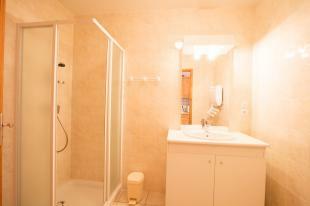 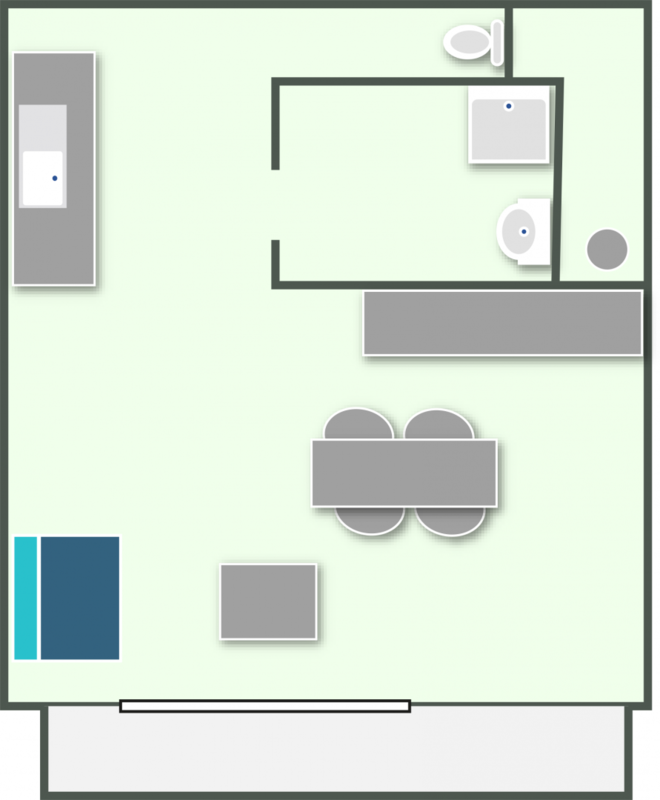 Its 36 m2 surface area includes a large main room, a shower room and separate toilets. In the living room, 4 beds are allowed thanks to the sofa bed and the sofa bed bench. 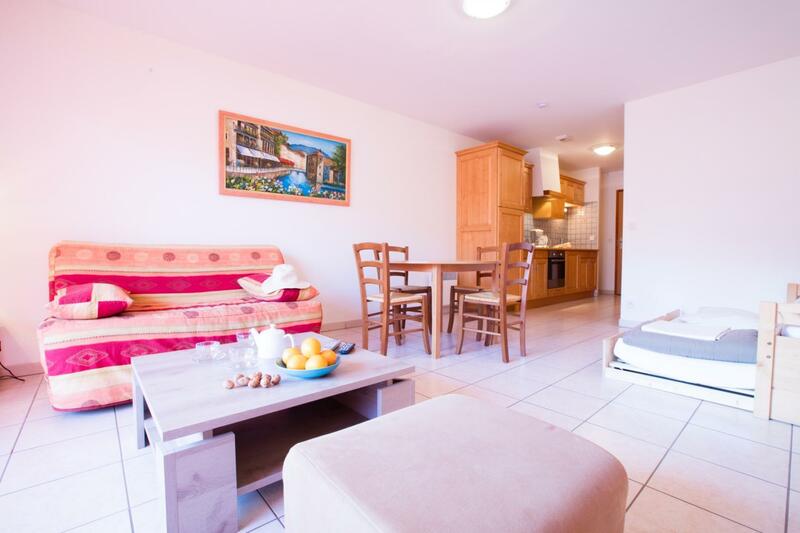 The accommodation is ideal for a duo of holidaymakers: its bright living room is furnished with a complete lounge area with flat screen TV and coffee table, as well as a dining area with table, chairs and an open kitchen. You will benefit from functional equipment: a sink, a 200 L refrigerator, an electric stove, but also a kettle and a coffee maker. 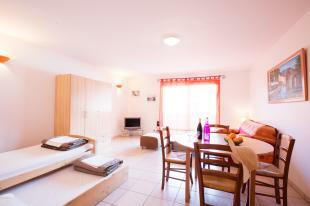 The living room of the studio opens onto a pleasant balcony to allow you to enjoy the outdoors during your stay.